Even though I was far more of a Super Nintendo kid, growing up, I always loved the plastic Sega Genesis cases. 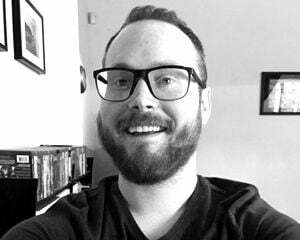 They had a nice heft to them. They were fun to open! 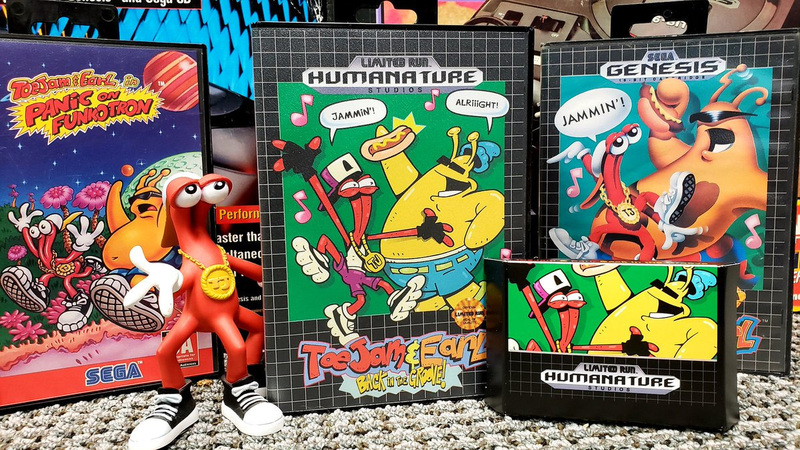 For ToeJam & Earl: Back in the Groove, Limited Run is leaning into the lucrative nostalgia angle with a Genesis-style commemorative case. The company is only producing 500 of these beauties, and this weekend is your best chance to nab one. Limited Run is bringing 400 collector's edition cases to PAX West, and whatever is left after this weekend's show will be available for purchase online. If you're attending, head to booth #6119.